The Odyssey School appreciates how vitally important specialized instruction is in the lives of students with dyslexia and other related language learning differences. As such, the School is committed to assisting families of qualified students who lack the financial resources to pay the full tuition. The Odyssey School is committed to assisting families who are not in the position to pay the full tuition. Please click here to access SSS to begin our Financial Aid Application Process. "...Odyssey was a game changer for our son...Odyssey will undoubtedly help him for the rest of his life." Admissions decisions are made independently from requests for aid. Currently, financial aid awards are provided to approximately 32% of the students, and they range in amount based on demonstrated need and the availability of funds. A careful analysis of a family’s complete financial information, including all sources of funds available to contribute to the child’s education is conducted by the Financial Aid Committee. 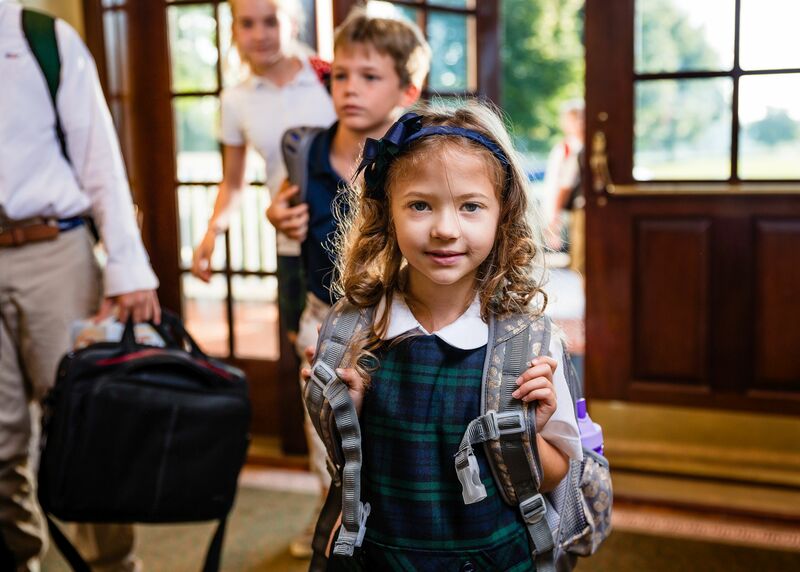 Awards are based on the report from School and Student Services (SSS), a service provided by The National Association of Independent Schools (NAIS) that provides an objective report on each family’s financial situation. Odyssey’s confidential Financial Aid Committee determines the allocation of financial aid resources. Odyssey’s financial aid policies are consistent with the guidelines established by NAIS and the Association of Independent Maryland- DC Schools (AIMS). To help families with the cost of an Odyssey education, we offer two payment plans as well as need based financial aid. A ten-month, no interest installment plan from July through April with an initial deposit to the school.